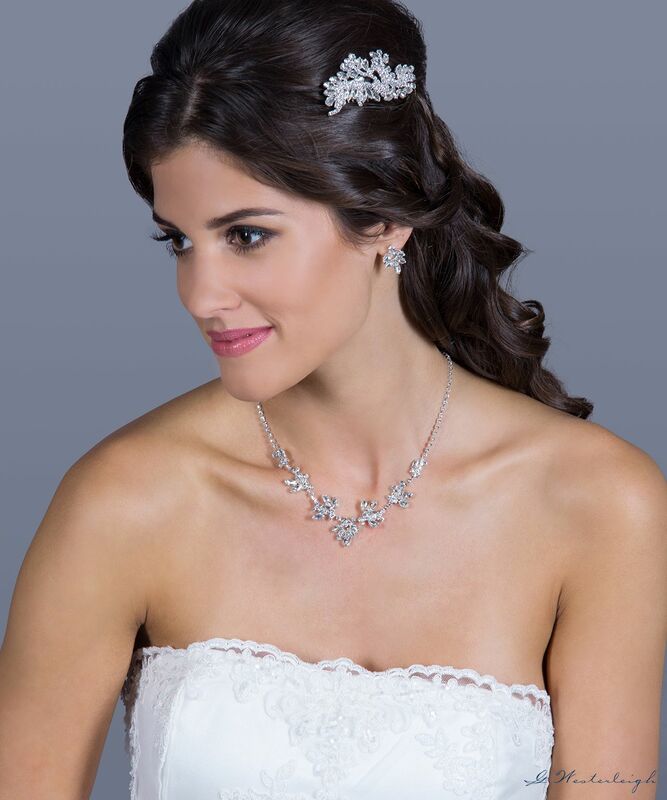 Elegant and stunning the Olivia crystal bridal necklace and earring set. is the perfect wedding accessory to wear on your special day. 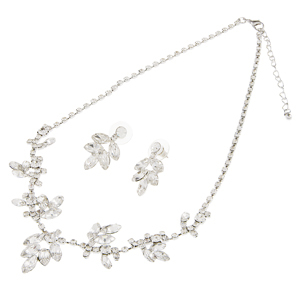 This wedding necklace set is embellished with crystal and will add vintage glamour to your wedding day.